The folklore that used to surround this fixture is no more. Last season we famously broke a long-running hoodoo by winning for the first time at Rakesmoor Lane since 1999 with a comfortable 3-1 win in atrocious conditions. My God do we need to repeat the dose this season. At the time of writing Holker are mid-table with two wins from their last six matches with the vast majority of their points being gained on home turf. Yet another midweek fixture (they start to tail off come the end of October) and it's against high-riding opposition as Alsager Town - relegated from the Premier Division last season - visit Park Road. Alsager have made an impressive start to life in the First Division. They haven't been out of the top six all season and are, at the time of writing, undefeated in the league with seven wins and three draws from ten matches. Another team doing well thus far are NWCFL newcomers Charnock Richard. Formed in 1955 they spent most of their formative years in local Preston & Chorley leagues before finally making the step up to the West Lancashire League in 1993. They won two promotions in their first five years in the WLL to reach the Premier Division, winning the title for the first time in 2003, going on to do so five more times before being admitted to the NWCFL for the start of this season. By all accounts it's an impressive set up at Mossie Park; everybody at Cheadle Towers likes somewhere new to visit so we are looking forward to it. As mentioned they have done well so far and have gained some impressive results, including a home win over City of Liverpool.  Atherton LR will have been sick of the sight of us last season: a 1-4 defeat on their home patch was then followed by a 1-10 reversal in the away fixture, with Cheadle Town being 8-0 up at half-time. They made a fairly reasonable start to the season but recent results have seen them drop near us in the league table. This has been tempered somewhat by results in the FA Vase.  A week after they host us they will be welcoming Chester-le-Street Town from the Northern League in the 1st Round of the FA Vase, having disposed of NWCFL Premier Division outfit Cammell Laird on the way. A chance to avenge the 0-3 defeat that we suffered for our first league match of the season. Again, REMYCA are another side that have made a really decent start to the season. They're in cracking form (at time of writing) and haven't been out of the top six all season thus far with an inexplicable 0-4 defeat at Stockport Town the only noticeable blot on their copybook. And another NWCFL newcomer to face in October. I use the word "newcomer" rather loosely there as Heys are anything but new to the NWCFL scene. Founded back in 1938 they started off in the local Prestwich & Whitefield League, progressing through the Bury Amateur League and South East Lancashire League before joining the Lancashire Combination towards the end of the 1960s, becoming champions in the 1970-71 season. They then spent the 1970s in the Cheshire County League before becoming founder members of the NWCFL in the 1982-83 season. Despite finishing mid-table in what was then the NWCFL Division Three they left to join the Manchester League, winning the title six times (three times on the trot in the mid 2000s) with the sixth one claimed at the end of last season before they were rightfully allowed back in (after an unsuccesful attempt the previous summer) to the NWCFL. The 1st Round match between Widnes and Alsager will be played out as we face Holker Old Boys. Watch out for the Twitter feed to find out where we will be travelling to on the 29th.